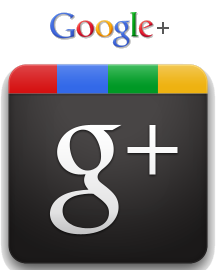 Google+ announced on 7th of November 2011 the immediate availability of Google+ Pages, a feature enabling businesses and organizations to create their own “space” on the Google+ network. The name of this feature has the potential to create some confusion among those that remember the now-defunct Google Page Creator, but for most people it won’t be an issue as they probably didn’t hear about it in the first place. Since the initial launch of the service on 28th of June 2011, the ability of organizations to create their own space on the network has been a saga for corporations and social media professionals as they initially created company accounts only to be disabled by the Google Policy team (by stating that those accounts are forbidden in the initial phase of the service). Now anyone can create a page in the name of his organization, without restrictions. In connection with this launch Google announced Direct Connect – a feature due to which brand names entered in search queries with the + sign as a prefix will return the Google+ Pages associated with the respective terms. This is currently working only in a limited number of instances but the company plans to make it more universal in the near future. By enabling organizations to connect with their followers, Google+ addressed one of the service’s main missing features. Its continued success now largely depends on the array of benefits that both organizations and individual users will perceive once they’re connected via their favorite pages. For small business owners, this has the potential to become their first online presence by replacing the need for a website, especially if Google achieves seemingly integration of the feature with Google Maps, Google Sites and its other related services. Yola allows non-technical people to easily create a professional looking site from within the browser by using an intuitive builder interface. 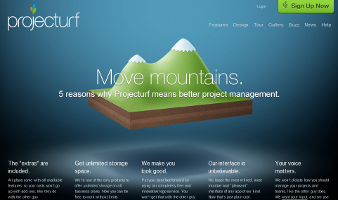 It offers hundreds of site templates, customizable design, online forms and Google Maps integration. Yola also features blog tools, e-commerce support and it acts as a domain registrar. The site consistently receives hundreds of thousands of visitors on a monthly basis. According to Alexa.com, it is ranked in the top 5’000 sites world-wide. In addition to the freemium model, Yola offers paid pricing plans with additional features. Yola Silver costs $99.95 per year and offers a custom domain name with private registration as well as additional traffic statistics; Yola Premier costs $499.95 and gives users the ability to have a one-on-one consultation with a professional in order to create a unique 5-page website design that can be expand as needed. The service was initially called SynthaSite and it was founded by Vinny Lingham in March 2007. 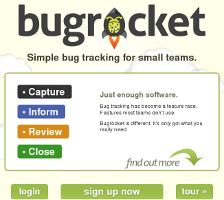 It raised $5 million financing in November 2007 from Columbus Venture Capital. An additional $20 millions was raised in Series B funding in February 2009. Shortly thereafter, the company was renamed to Yola (March 26, 2009); Lingham declared that they needed a name which is easy to pronounce and resonates well no matter the language. 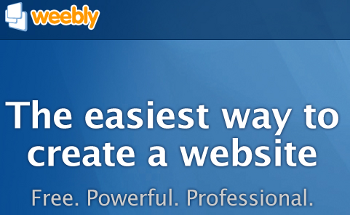 Weebly allows users to create a free website using a powerful and intuitive set of online tools. Their builder includes a drag-and-drop interface, hundreds of professional themes, easy blogging, lots of multimedia features as well as fast and helpful support. Although traditionally their service has been free of charge, in June 2008 Weebly added the paid pricing plans, allowing the creation of password-protected pages and larger file size limits. Compete.com shows that the site has been visited in the last year by at least 2 million unique visitors each month. The site is ranked by Alexa in the top 500 sites of the world. The site has been created by David Rusenko, Chris Fanini and Dan Veltri, who met during their studies for an undergraduate degree at The Pennsylvania State University. The company received its initial funding from Ycombinator, a micro-seed funding organization for entrepreneurs.